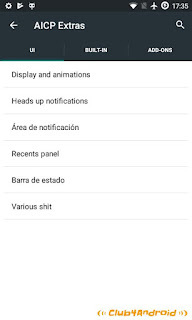 Rom custom para wiko bloom. 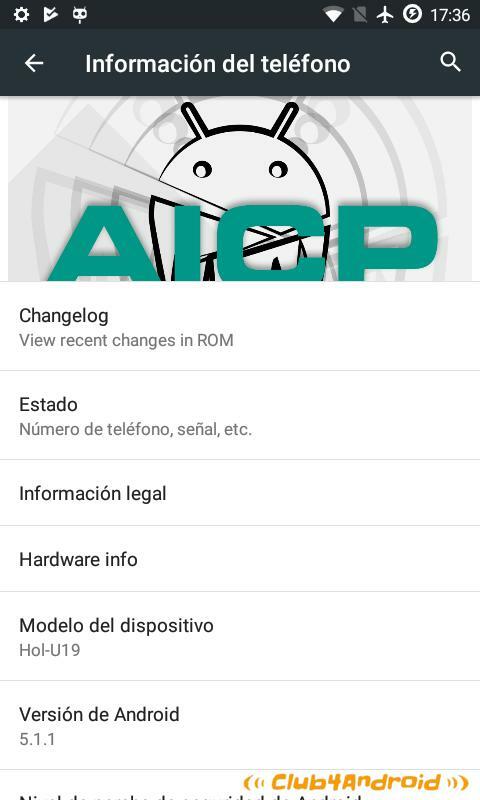 AICP is Best ROM with More Customize Options Than Resurrection Remix, Pac-Rom Etc. 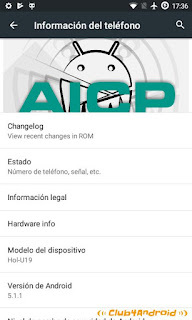 AICP 10 Ported to Wiko Bloom by Club4android. With Shared Storage (internal sdcard and data share same space), if you need more space you can get a big a SDCARD and use link2sd or XinternalSD. VPN doesn't work but you can use this version of shadowsocks in NAT mode. Google is your best friend!!! I cannot stress this enough. As in, I could go up to your ear right now with a huge megaphone and yell loudly: PLEASE GOOGLE INFORMATION YOU DO NOT KNOW! Google it! Google it! When it comes to ROM flashing, each phone will be different, and definitely each has it’s own benefits with the ROM you choose. Similarly, if you have technical difficulties, I am not responsible for any of them. 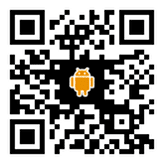 If your phone blows up, is bricked, does not work, you must take the steps yourself to get it working. Almost every phone is restorable to the factory software it came with, usually by means of a program that you run on your computer which does the job. Very few if any phones have no recovery software; The only time this might be the case is if your phone is made by a company which is not well put together or does not have heavy support for their phones. 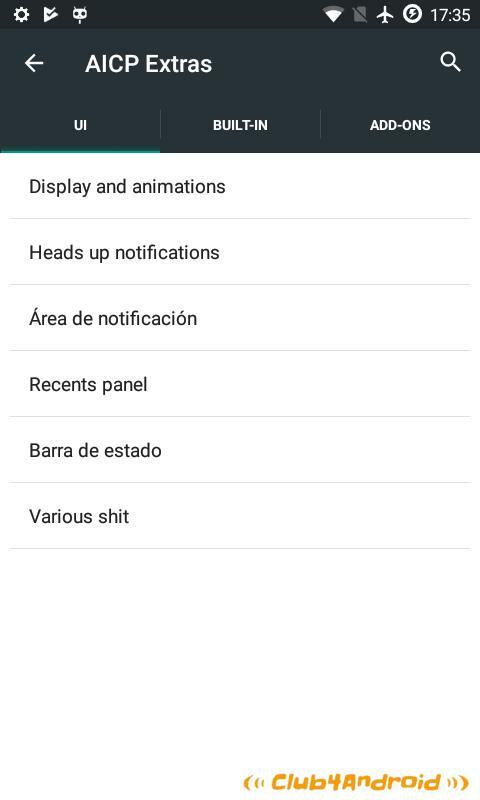 Thanks, this roms finally Works on my wiko.